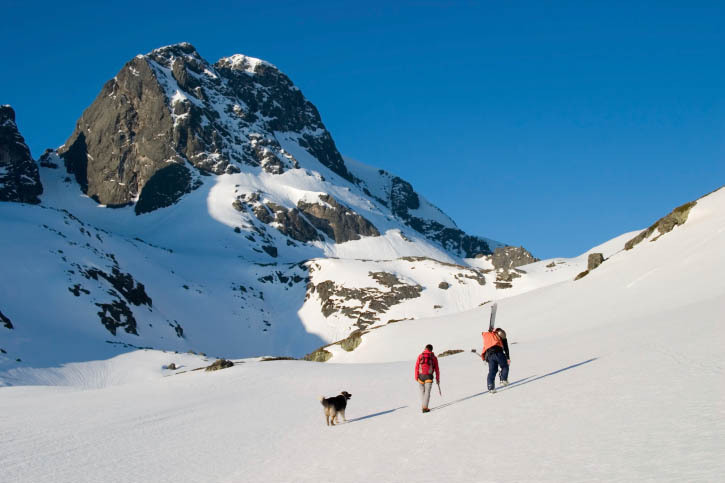 Alaska is synonymous with adventure and when you get down to it, what’s more adventurous than climbing mountains? We thought we’d investigate some of the best climbing blogs out there to get you prepped for your trip to Alaska. 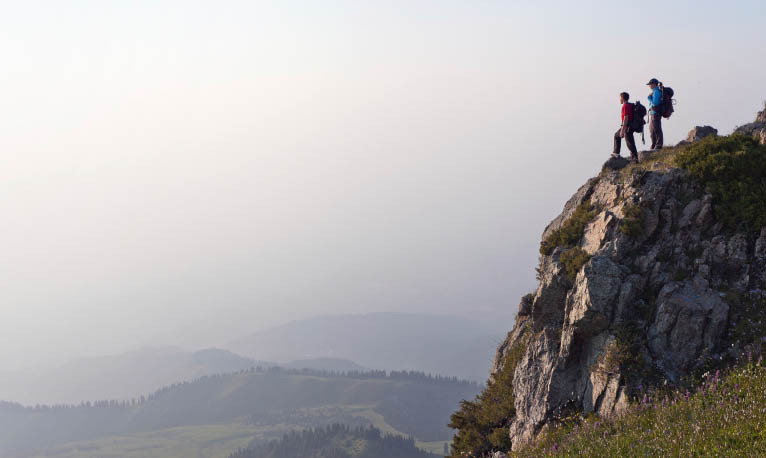 It turns out, mountain climbing blogs are popping up all over the Internet lately. Some blogs focus mainly on the technical aspects of climbing, offering in-depth product reviews and step-by-step advice for troubleshooting. Other blogs act as adventure memoirs, chronicling the emotional peaks and valleys of mountaineering from a first person perspective. Though differing widely in style and content, these 5 sites include some the most informative and entertaining climbing perspectives around. Most importantly, these are sites that will inspire you lace up your shoes and get outside. This blog comes from the American Alpine Institute, a respected authority on climbing instruction since 1975. After 35 years of teaching the art and technique of mountaineering, these folks not only know what they’re talking about, but they are also great at breaking things down so that people of all skill levels can benefit from their experience. Complete with mountaineering news, equipment and gear reviews, tips and stories, step-by-step instructions for specialized climbing techniques, and more (much more in fact); this site is a great resource for climbers at any skill level or in region of the world. It’s also pretty easy to navigate, allowing visitors to search by topic or date. Splitter Choss isn’t your grandpappy’s climbing blog. Then again, your grandpappy probably shouldn’t be attempting to free solo a crag anytime soon. With post titles like “Have I Told You Lately That I Love You”, and “5 Ways to Enjoy the Government Shutdown”, Splitter Choss is a fun take on the topic. It’s also the only blog on this list with a designated “Humor” page. To be clear, Splitter Choss isn’t only an entertainment site. Gear reviews, injury advice, tips, and interviews nicely balance the lighter fare to make this blog a great resource as well as a good read. Climbing.com is a sort of online version of the magazine Climbing and, although we’ve never seen the print version, we’d have to assume that the website is the more expansive of the two. 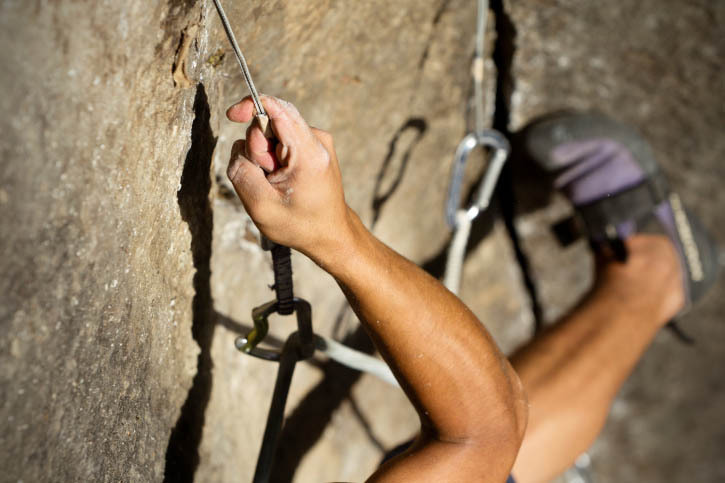 This site is massive and updated several times daily, so if you’re a climbing nut, you’ll definitely want to bookmark this one. Highlights include a large database of routes, lots of gear reviews and interviews, and tons of videos. 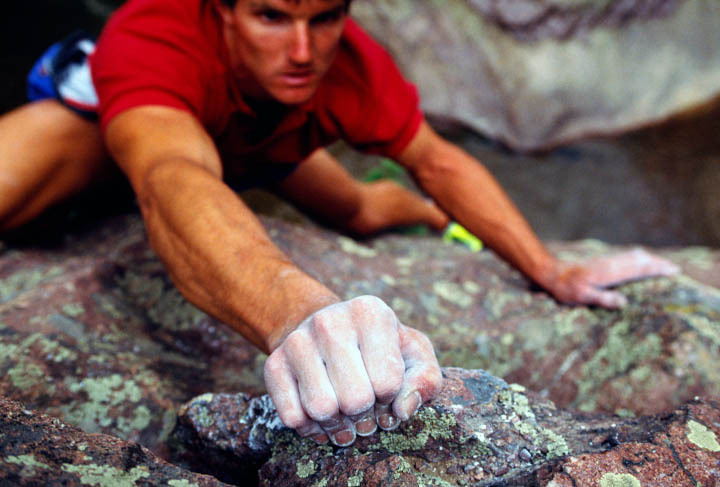 The editor’s blog is a nice collection of climbing themed op-eds. Sign up for the weekly newsletter to get new videos, tips, and news every Wednesday. 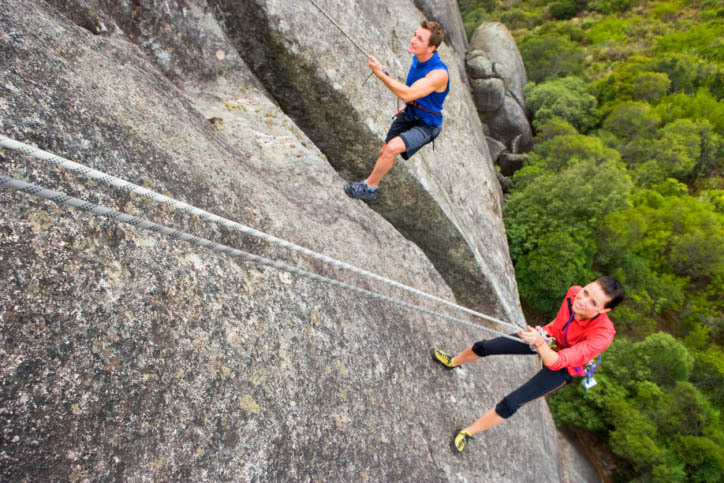 Climbing continues to go the extra mile with an “Ask a Guide” section and an iPod app. Brenden saves his more serious and informative posts for other sites he contributes to like “Climbing”. You’re more likely to read a review of box mac and cheese than of the latest climbing gear on Semi-Rad, but there are some genuine and even heartfelt moments here to complement the wit, and that’s part of the fun. If you’d like to learn how to make vegan carrot cake and have your burning questions answered by a climbing pro, look no further than HighPlaces. As a climber, jumper, author, baker, motivational speaker, and dog lover (for starters); Steph Davis is something of a renaissance woman. On her site she answers a wide array of questions, giving readers the unique opportunity to learn from her varied experience. Want tips on endurance training? Need advice for dealing with sore, twisted fingers after crack climbing? Looking for healthy snacks for a long climb? Steph can help you out with that. After scouring a couple of these fine sites, you’ll be all geared up when it’s time to head for a cliff. A great way to find additional sites that match your personal style is to check out the links section on your favorite blogs. What are the mountaineering blogs that you can’t live without? Let us know in the comments.